← Great food, view and atmosphere! 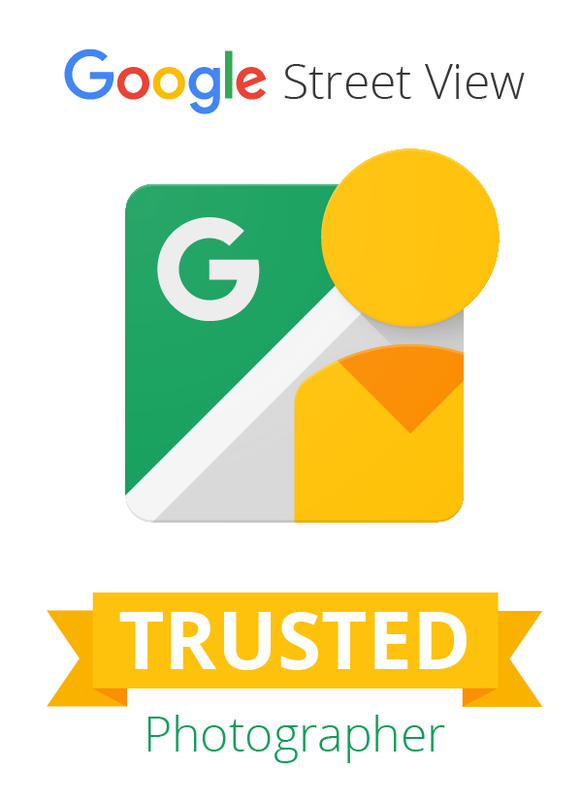 Excellent video from Google highlighting the many benefits of Google Street View Trusted Tours. Virtual tours have been around quite some time, however, with modern technology, they are now incredibly immersive & high-resolution. On Google Maps, they make sense for almost any business. I remember seeing a sign outside of a sign shop that read, “A business without a sign… Is a sign of no business.” What’s your business’ sign look like on the information superhighway? Is it eye catching? Is it interactive? Is it visible? Certainly these high technology road “signs” provided by Google Street View Trusted are the best way to attract and move on-line shoppers to guests.